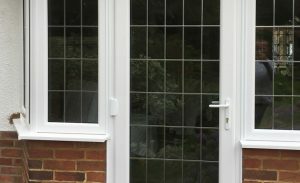 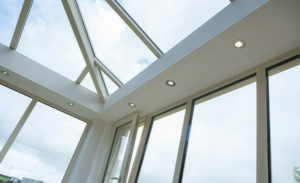 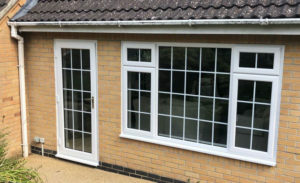 Quality window solutions that look fantastic and that are built to last. 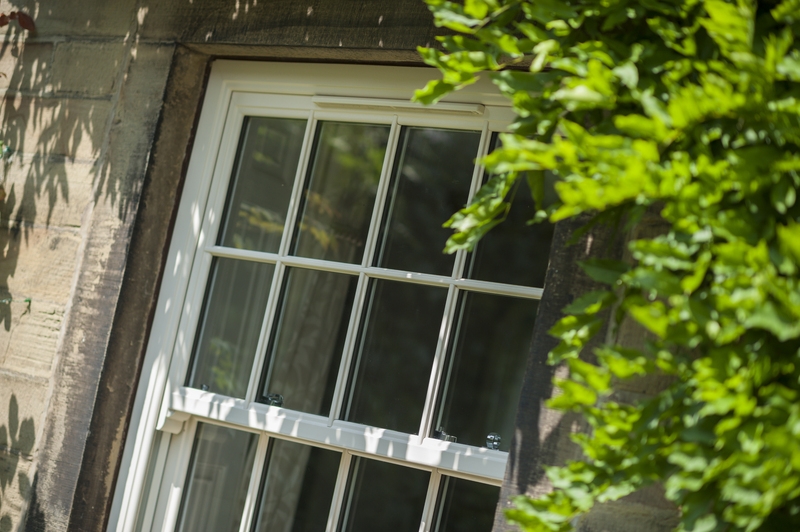 Not just a pretty window. 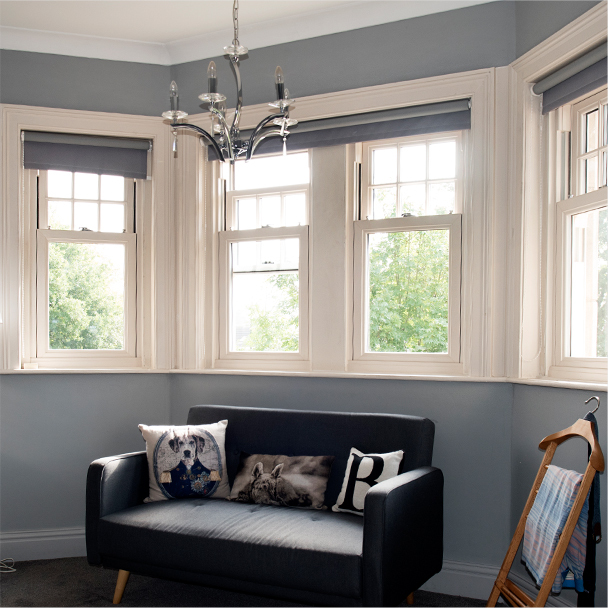 These sliding sash windows have the vintage charm of a traditional sliding sash but with the modern expectancy of leading thermal efficiency. 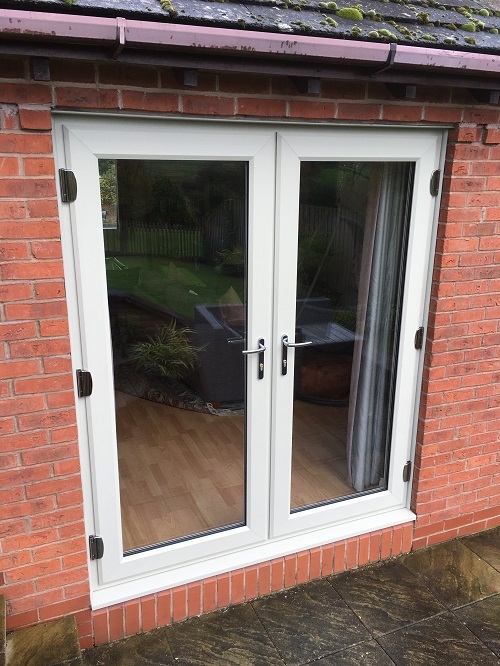 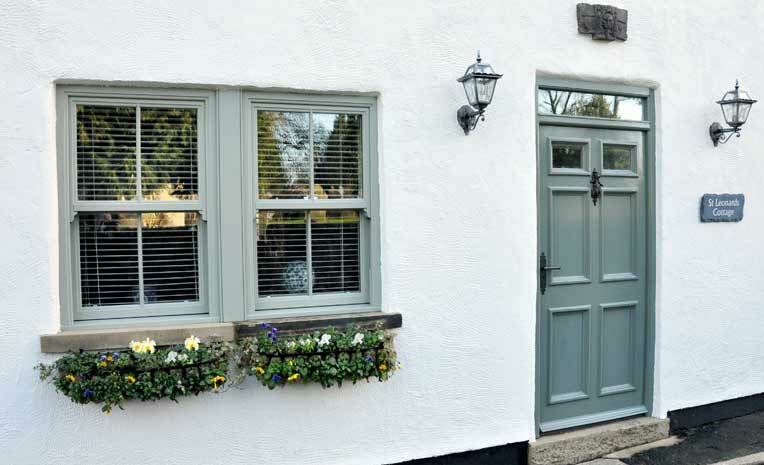 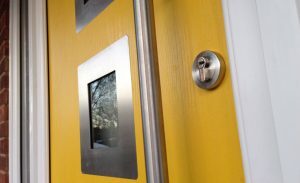 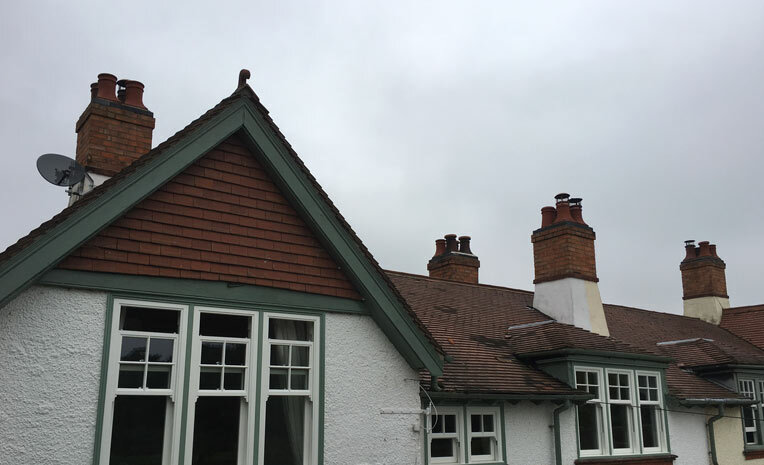 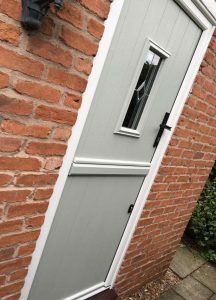 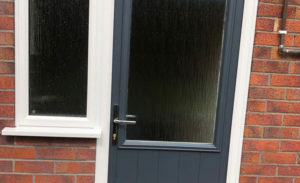 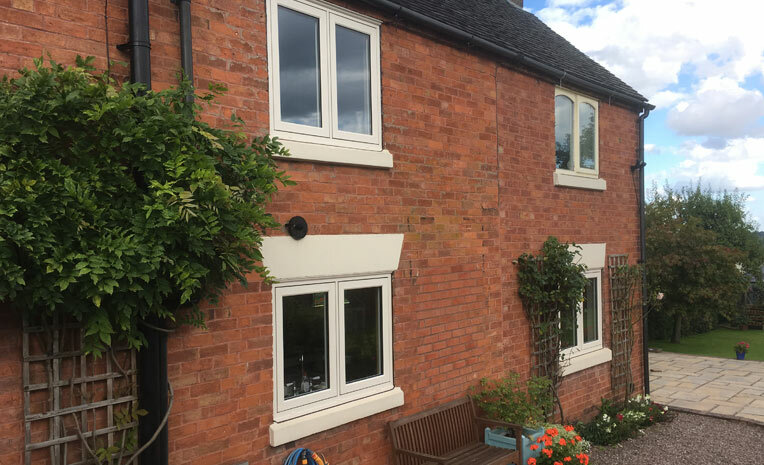 We use the very best hardware, including top-of-the-range operating mechanisms, which make our hand-built PVC-U windows virtually indistinguishable from the timber windows they could be replacing. 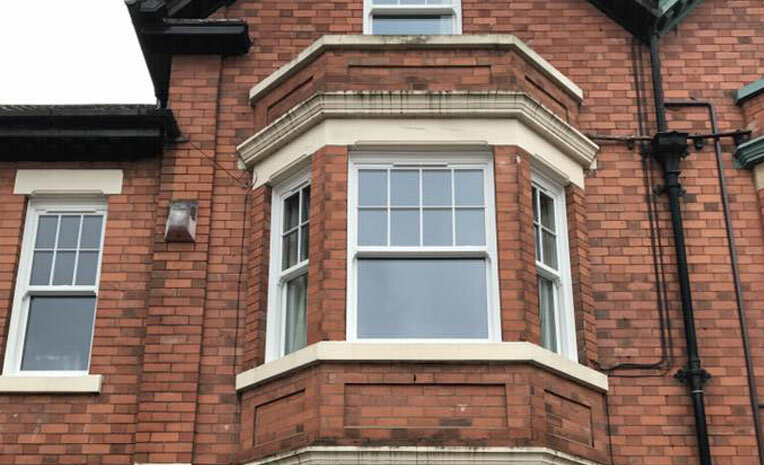 The sculpted system was created to give the window an almost perfect aesthetic finish and a look of elegance rarely found with ‘building products’. 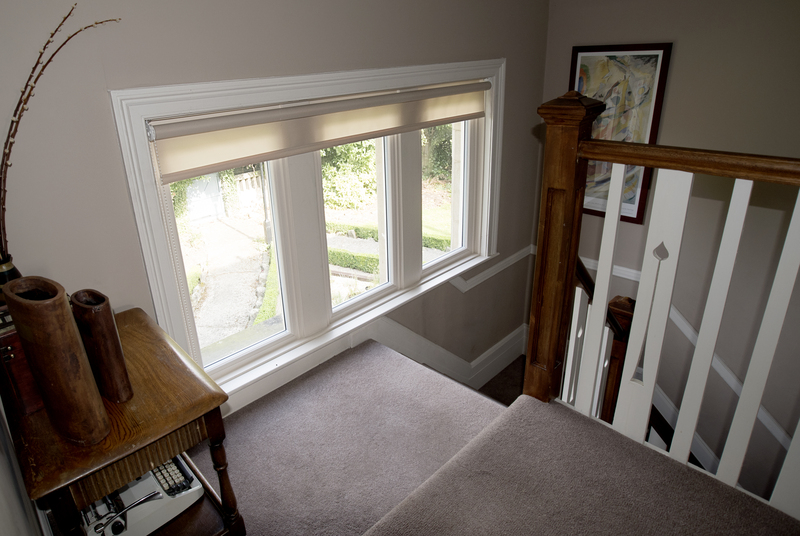 These curves tend to soften the appearance of the window and make it much more attractive to look at. 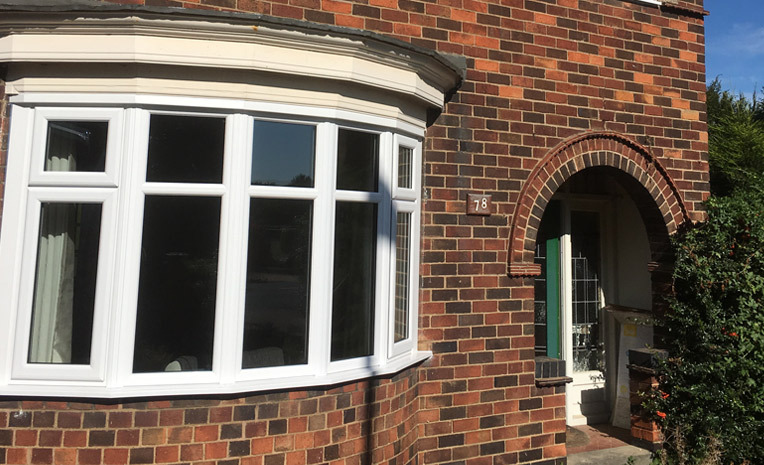 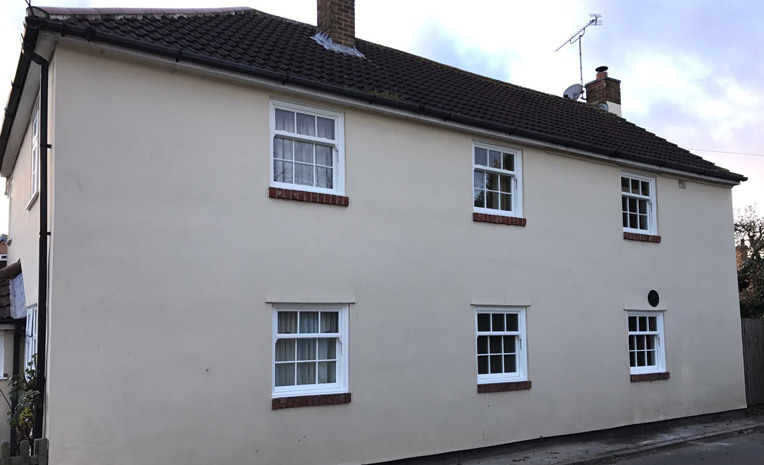 In addition to this the system also offers very slim profile sections in terms of the jambs, sash sections and mid-rail to recreate and mimic the ‘traditional timber sash window’ as much as possible. 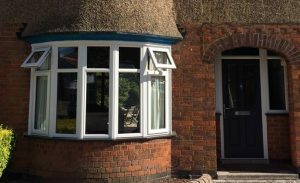 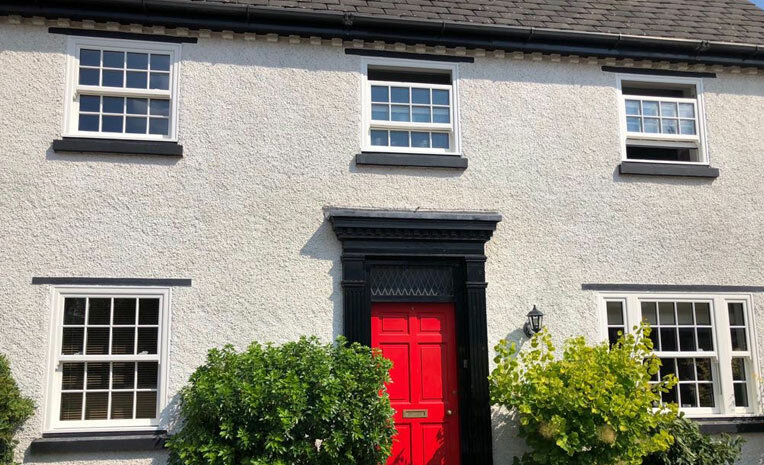 The basic design and purpose of the window is to be as sympathetic to the aesthetics of an original sash window but without the huge price tag. 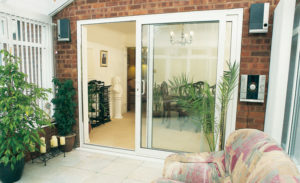 Easy to clean from the inside. 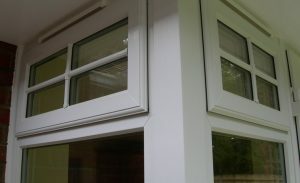 Not only are the windows designed to look stunning but they are also practical. 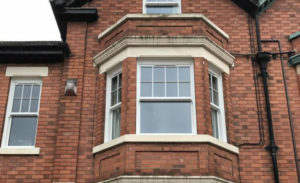 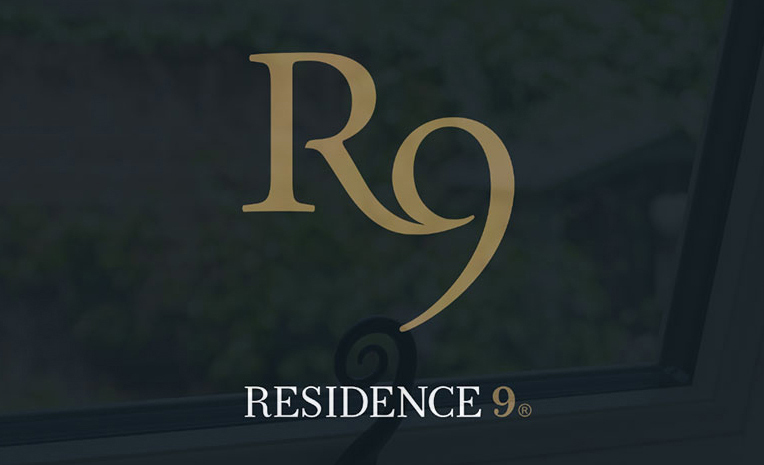 The sliding sash windows are manufactured as standard with an inward opening tilt facility to allow cleaning of the glass and frame from inside the property. 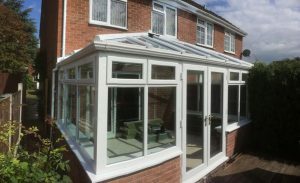 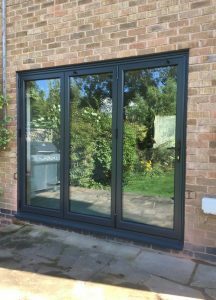 We only work with the best when it comes to our suppliers and below you will see some other options for styles of windows we have to offer.